Women’s digital media giant Bustle is set to plunge further into politics with the launch of a new video series called So Tell Me, whose inaugural episode will feature former first daughter Chelsea Clinton. So Tell Me will be hosted by Bustle’s senior political correspondent, Erin Delmore — a six-time Emmy nominee who has previously interviewed Senator Kirsten Gillibrand and Senator Cory Booker for the site. Delmore will sit down with prominent lawmakers and other trailblazing political figures to ask the questions that are on millennials’ minds, covering hot-button issues like health care, immigration, gun control, and feminism. Clinton, for instance, will discuss the #MeToo movement, protests in the era of President Trump, and her mother’s failed presidential campaign. 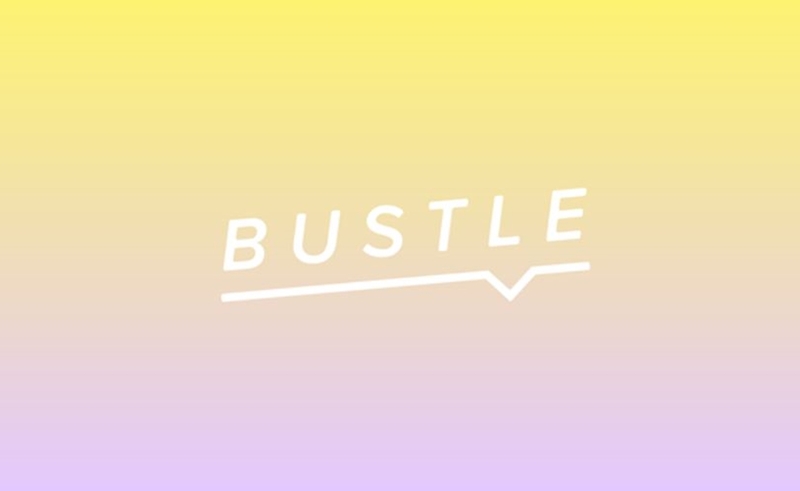 The series debuts tomorrow in honor of International Women’s Day, and will be distributed across all of Bustle’s platforms, including its flagship website and Facebook page, which counts 1.7 million followers. Bustle says that all of its brands — which include Romper, Elite Daily, and Please — reach 80 million unique viewers each month. Parent company Bustle Digital Group also launched a female streetwear-focused video series yesterday on Elite Daily, which it acquired from Daily Mail last April. The series, called Blaze, spotlights entrepreneurs, influencers, and sneakerheads. Blaze will debut this summer, with weekly videos featuring dancer Jade Chynoweth, graphic artist Allison ‘Humean’ Torneros, and sneaker influencer Jazerai Allen-Lord.